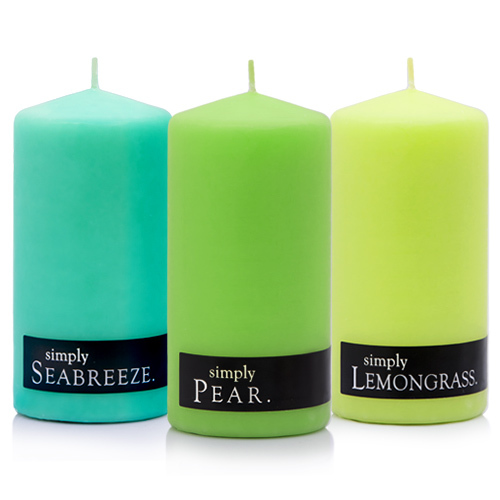 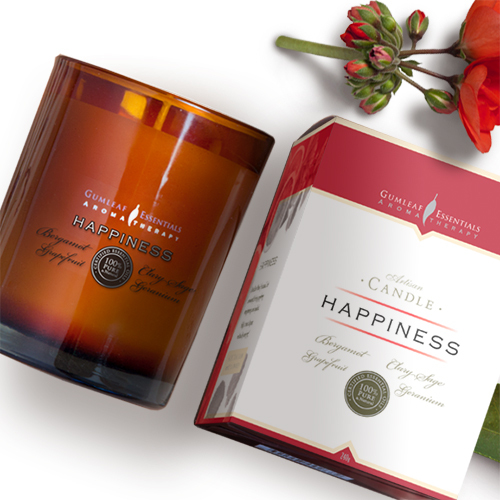 Since 1972 Buckley & Phillips has been one of the first artisans of scented candles in Australia. 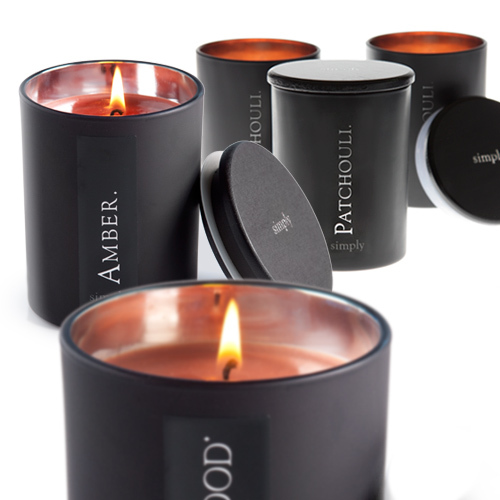 Decades on, only the finest candles are created. 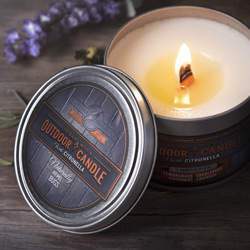 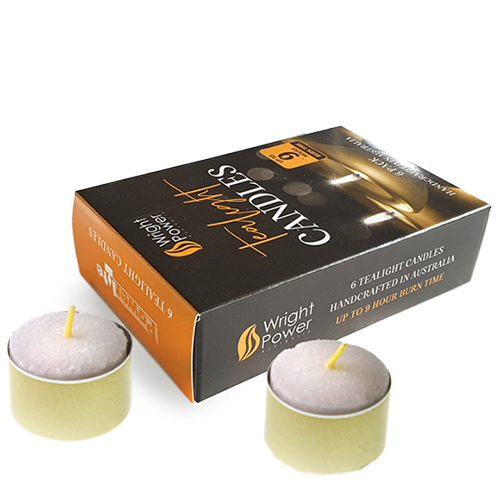 Using the highest quality fragrances, essential oils, lead free cotton wicks and food grade waxes. 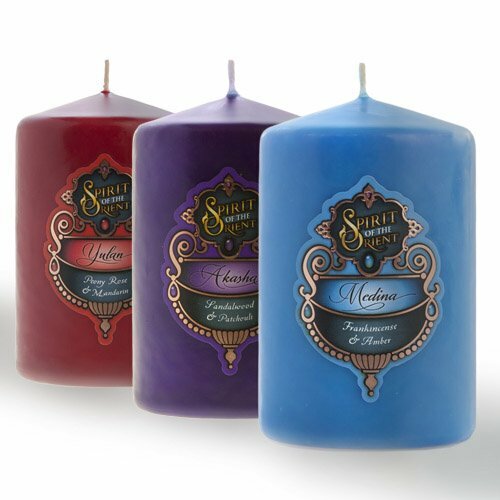 Each of these candle ranges have their own distinct style, and come in a variety of sizes, jars and aromas.